Argentina coach Edgardo Bauza has left his post as the two-time World Cup winners struggle to qualify for Russia 2018. As reported last week by The Independent, the decision was taken by the president of the Argentine FA, Chiqui Tapia, who will now fly to Europe to attempt to convince Jorge Sampaoli to replace the hapless Bauza. 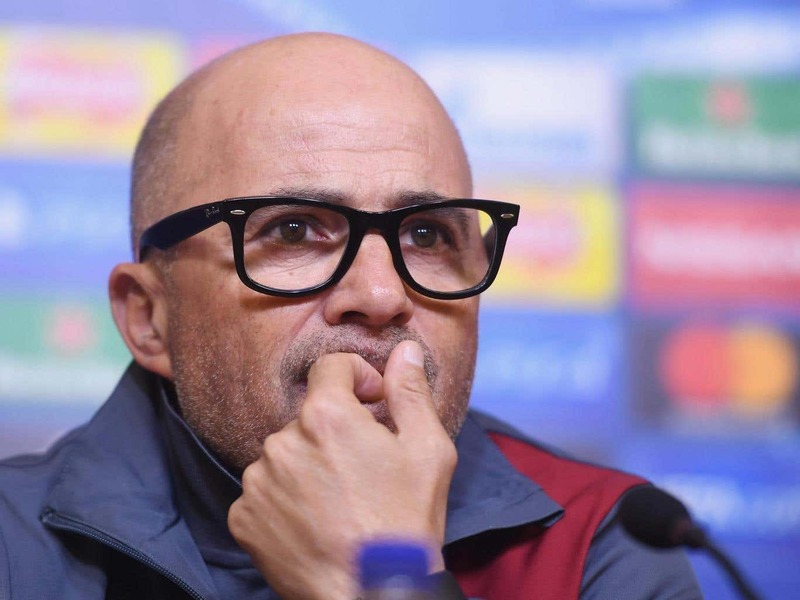 Sampaoli is known to be keen on a return to international management and to right some wrongs after winning a Copa America title with Chile at the expense of his homeland. 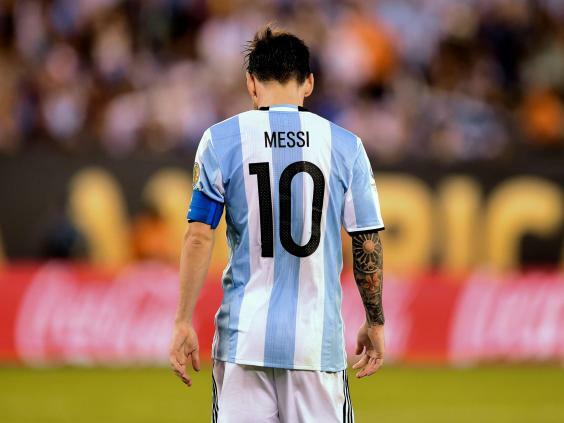 Lionel Messi will also welcome an AFA delegation while Tapia is also hoping to speak to Atletico Madrid coach Diego Simeone – though el cholo is not thought to be interested in a full-time international role. While Simeone has, in the past, suggested a part-time job as Argentina coach could be mutually beneficial, Sampaoli’s desire to take over on a long-term deal will be enough to ensure the situation does not become a face-off. Sampaoli wants a contract until 2022.